We believe that doing the best job at a reasonable price is one of the many reasons that we are one of the oldest plumbing companies in Central Florida. 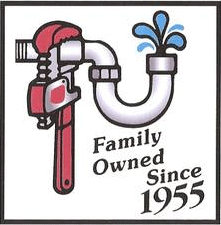 We pride ourselves on being your HOMETOWN PLUMBER. We like to give our customers the personal service they deserve. We want our customers to feel like they are calling a friend not just a company. We understand that a happy customer will tell others of the good experience and for us word of mouth is very important. You have many options when a plumbing problem occurs, so if you have never used our company before, we would like to welcome you and ask you to give us a try and see the difference for yourself. We would like to thank our loyal friends and customers that have continued to use our services for over a half century. If there is anything that we can help you with, please don’t hesitate to let us know. 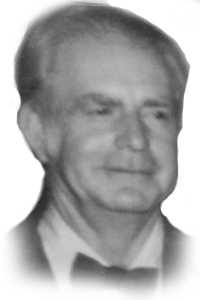 Paul K. Wilson founded our company Paul Wilson Plumbing Inc. in 1955. It was his belief that honesty and doing the best job you could at a reasonable price would bring customers back. He also believed that a satisfied customer would tell others of the good experience therefore, “word of mouth” was the best advertisement. Paul was known to tell his plumbers “He didn’t need parts changers, he needed real plumbers.” He would also ask his plumbers “what would you do if it was your house?”. Paul Wilson knew what he was talking about because this practice has continued to keep our company strong for over 55 years, making us one of the oldest plumbing companies in Central Florida. Thank you for your continued loyalty, we truly appreciate your business and look forward to working with you soon.